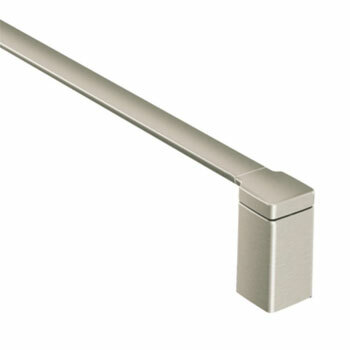 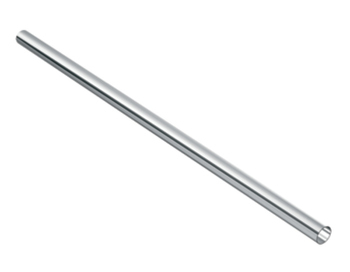 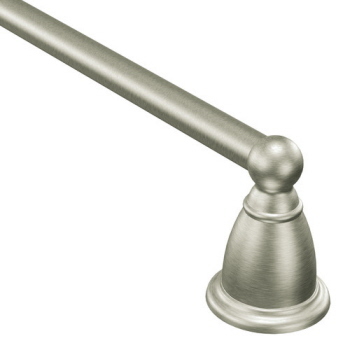 Whether you are looking for towel bars and rings for your kitchen or bathroom, the range provided by Moen will have something to match the existing d�cor of your room. 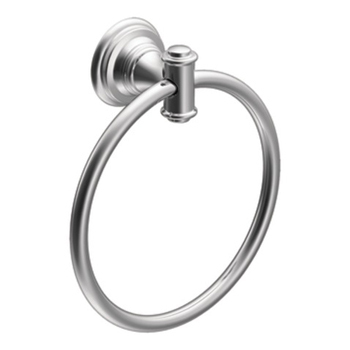 Moen towel bars and rings are coordinated with the range of Moen faucets for creating equilibrium in your bathroom or kitchen. 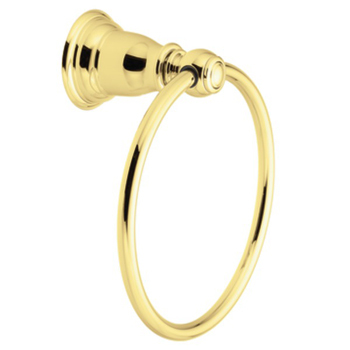 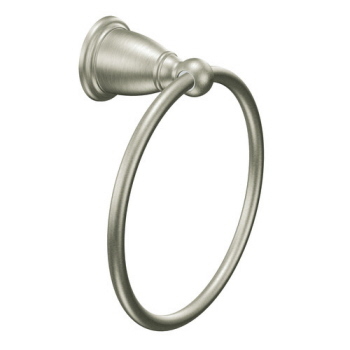 Moen towel bars and rings come in a variety of shapes and finishes, ranging from pewter and polished brass to chrome with acrylic accents. 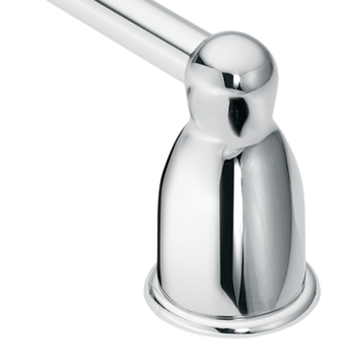 Some of the available styles include contemporary minimalist, traditional, modern and classic. 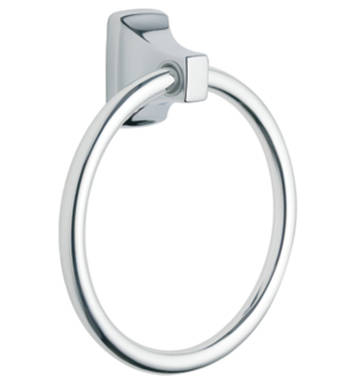 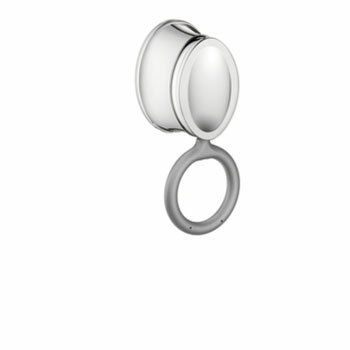 All Men towel bars and rings come with a limited lifetime warranty.